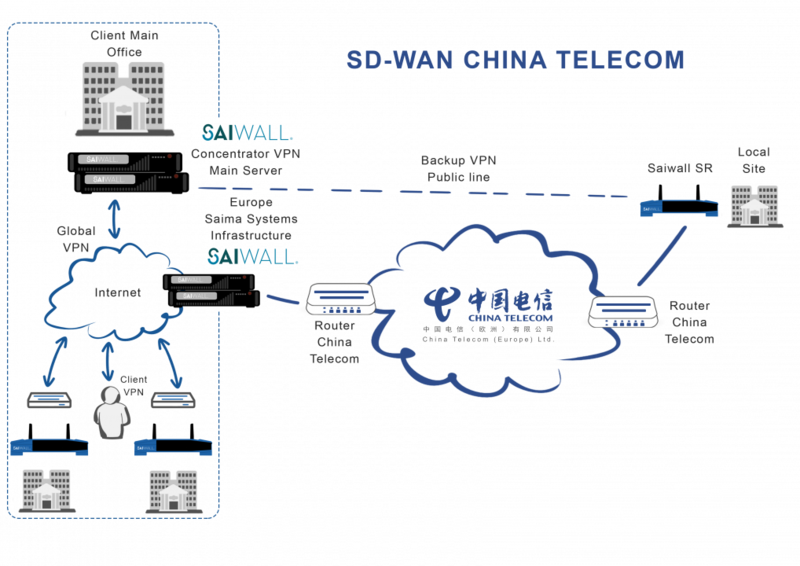 Saima Systems it consolidates as a Global Partner of China Telecom Ltd in Spain. China Telecom is a global Operator, leader in solutions as advanced IT networks, data, voice, wireless networks and safety. 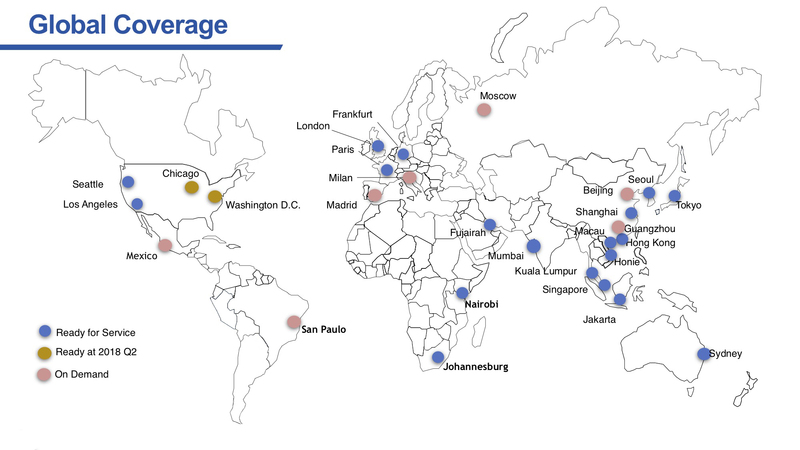 It has presence in 31 countries, more than 300 nodes and 215 million of customerses. The agreement allows Saima Systems attend the growing demand of improvement in benefits, flexibility acces, configuration and the mangement of global communications for international customers, all at a more efficient cost. On the other hand China Telecom is going to count on the comercial network of Saima Systems to build future projects and synergies. Within the range of products that we are going to offer to our customers, the SD-WAN technology stands out. Substantial improvement of Latencies without package loss. Increment of the current bandwidth from Asia to Spain from 10 to 30 Mb. PLUG & PLAY installation with Saiwall equipment behind, to route the VPN. No traffic restriction by the government Firewall. Quick installation in 3 weeks. 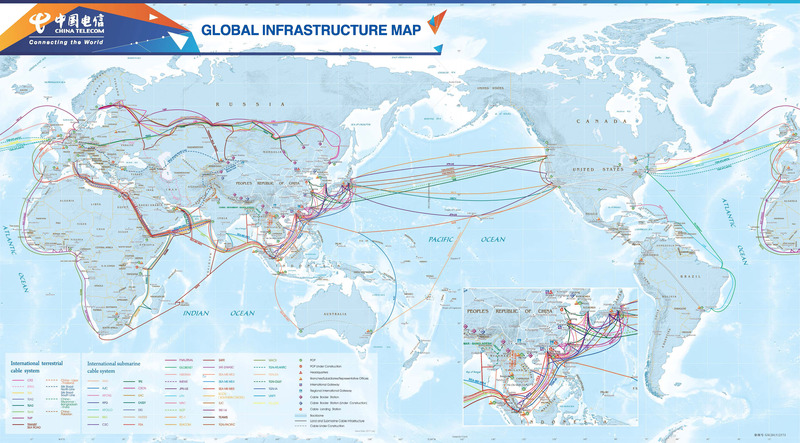 Headquartered in Hong Kong and Beijing, China Telecom Global has established subsidiaries and affiliates in 29 countries and regions around the world. World’s largest broadband with 123M subscribers. 68PoPs in 31countries and regions around the world. More than 300 backone nodes in China with an operating capacity of 12.000G. World’s largest CDMA mobile operation with 215M subscribers. The world’s first full coverage NB-Iot network: 300k base stations in operation leveraging 800MHz network. In 2016, annual operating revenue: $352.285M.